More Inventory, New Tools, More Help, and Life Updates! 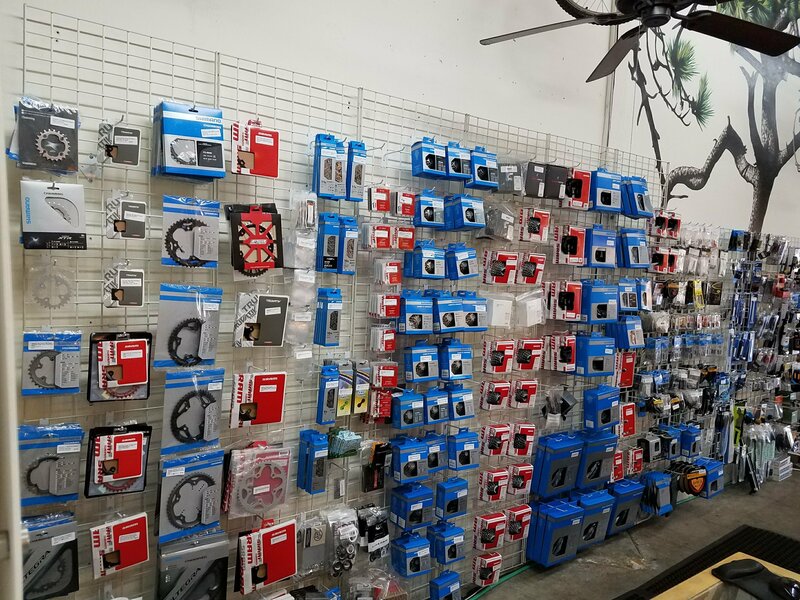 We have been working hard the past two months revamping our product wall and stocking more inventory! 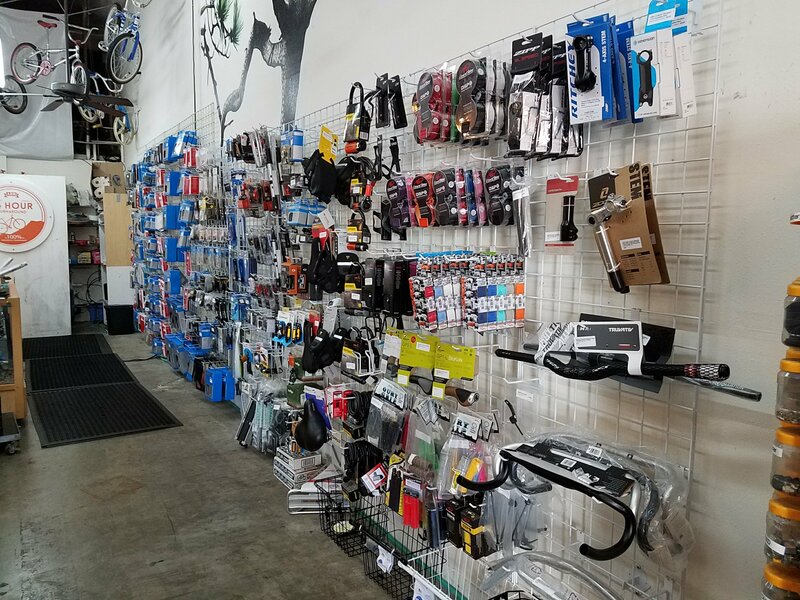 We now have more of what you need! 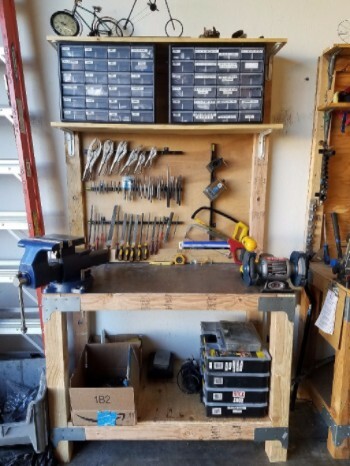 We recently built a 5th bench that is now our dedicated “special jobs” bench. 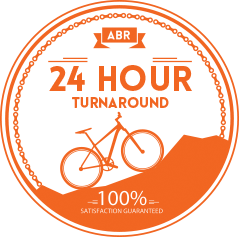 We use it for cutting, grinding, sawing, hammering, and whatever else we need to make a special project happen! The 5th bench fits nicely at the end of our 4 complete workstations. I am so blessed to have a healthy 13 month old boy that I have the time to spend with. We are also expecting a baby girl due April 2nd which is really exciting! Not as much riding in 2016 as past years, but being a new Dad surely makes up for it! Here is a picture from last weekend when we went to the San Diego Autoshow. Kevin has been on our team since September of 2013 as our head mechanic and continues to grow his knowledge and expertise in the industry he loves. 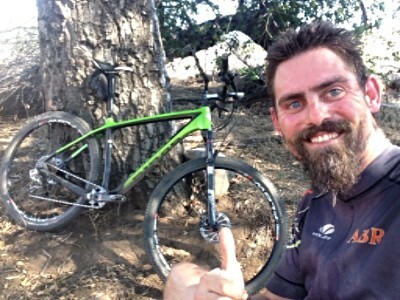 Kevin had a great year riding his mountain bike a lot! 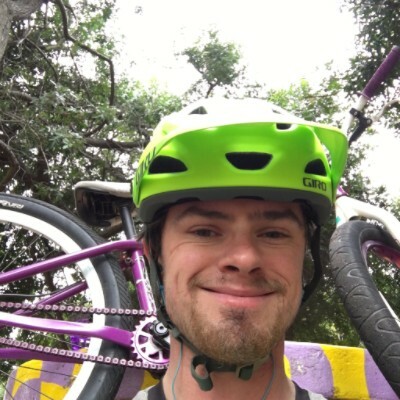 His go to trails are Tecolote Canyon, Marian Bear, Penasquitos Canyon, Black Mountain, Lake Hodges… most of the time he rides them all in one day! This is a picture from one of his epic long rides! Sean has been on our team since March of 2015 and evolved into our Operations Manager since he does everything from emails and solving computer problems, to repairing bikes and managing our workflow. Without his help we would have chaos! Sean had a successful 2016 by finding his own apartment, riding his BMX bike at the skatepark on Friday mornings, cruising his Triumph motorcycle on weekends and camping as much as possible. Here is a pic of him getting ready to shred the skatepark on his BMX bike! 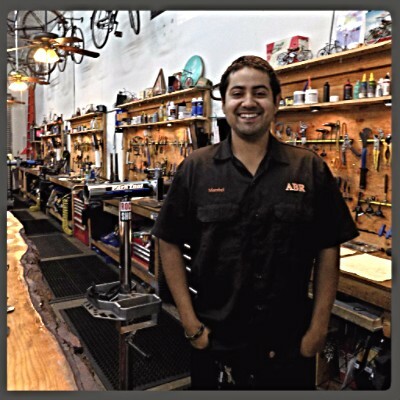 Marzhel has worked as a mechanic for 6 years in 3 different bike shops around San Diego. In that time he has achieved certification from Shimano, Campagnolo, and Bosch (electric bikes). He was brought onto our team 3 months ago and we can not be more happy to have him working with us. 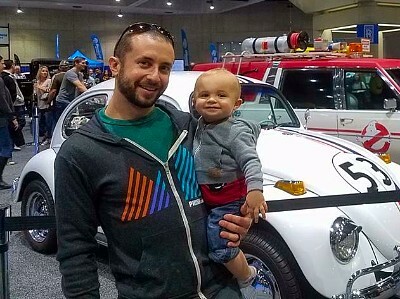 In the short time at ABR, he has proven to us his expertise with all repairs, his commitment to the industry and his passion to grow as an amazing mechanic. As you can see, we are hard at work innovating our business so you can experience the best service possible! 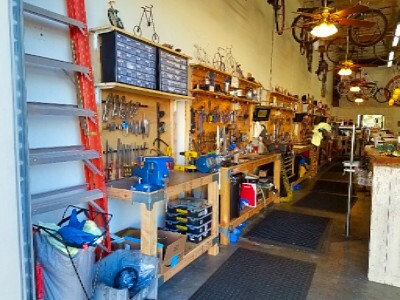 Hope to see you in the shop this winter, even if it is to simply say hi! Below is the list of Pit Stops for this Saturday and Sunday, listed from South to North, for easy reference! Click here to see the exact Google location. 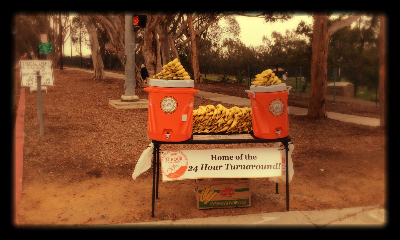 It will be set up from 8am-1pm. Home of the 24 Hour Turnaround! We’re always committed to the most efficient, best quality service with a turnaround time you can’t get anywhere else. 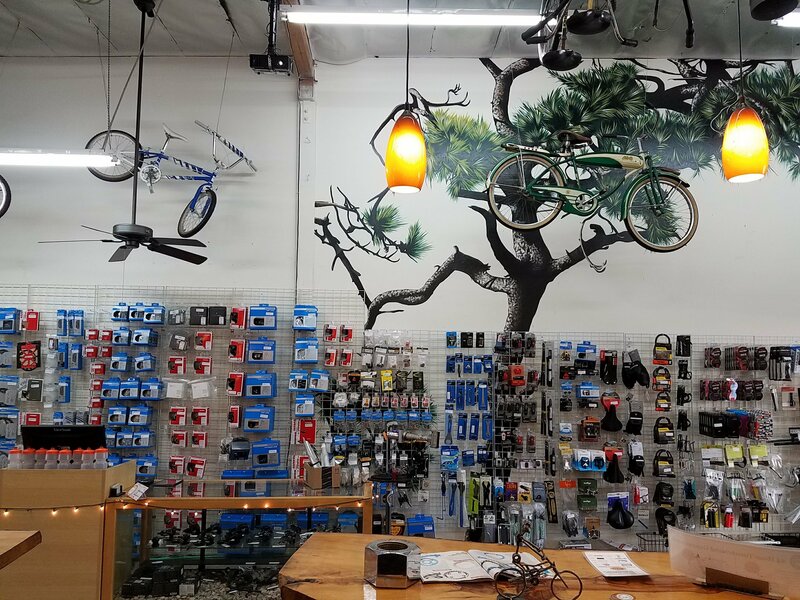 Bring in your bike today and we’ll get you back on the road or trail before you know it!